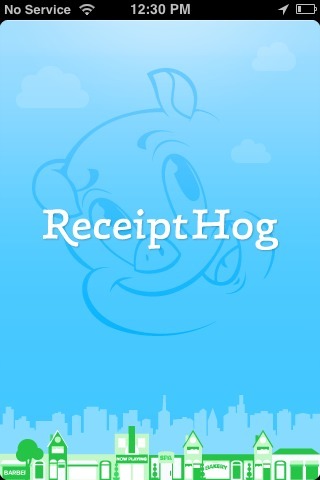 ReceiptHog is a mobile app that pays you to send them your receipts. All you do is take pictures of your receipts via the app and submit. They reward in points that you cash out for PayPal or gift cards.